Children of Bodom Announce New Album 'Hexed' - GENRE IS DEAD! 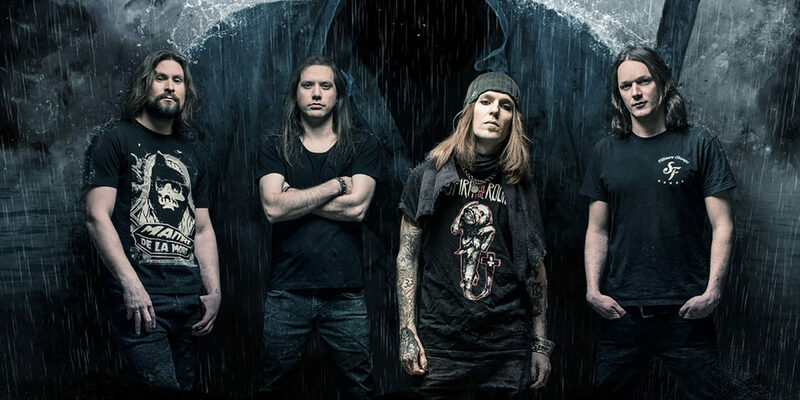 Finnish metal band Children of Bodom have announced their tenth album, Hexed, is coming March 8, 2019, via Nuclear Blast Records. So far the band hasn’t shared what to expect this time around or a lead single. But they encourage fans to “keep your eyes & ears open” teasing a single coming soon. Pre-orders start Friday, December 7. Check out the tracklisting and album art below. Pingback:Children Of Bodom Share Trailer For 'Hexed' Album - GENRE IS DEAD! Pingback:Children Of Bodom Share New Single 'This Road' - GENRE IS DEAD!